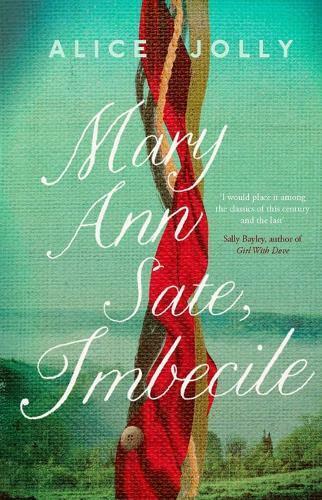 As the nineteenth century draws towards a close, Mary Ann Sate, an elderly maidservant, sets out to write her truth. She writes of the Valleys that she loves, of the poisonous rivalry between her employer’s two sons and of a terrible choice which tore her world apart. Her haunting and poignant story brings to life a period of strife and rapid social change, and evokes the struggles of those who lived in poverty and have been forgotten by history. In this fictional found memoir, novelist Alice Jolly uses the astonishing voice of Mary Ann to recreate history as seen from a woman’s perspective and to give joyful, poetic voice to the silenced women of the past.